Dieting may seem like an impossible feat when you’re trying to do it for a long period of time. A cheat day weekly is found to be a great success. Contrary to what you may have heard, a cheat day during a diet is not a bad thing. That’s because it allows your body to take a rest from the plan you’ve been sticking to all week and eases restrictions temporarily. Tons of dieting experts agree that you should build in “cheat day” since too much deprivation can actually lead to more cravings, causing you to break from your diet. In addition, going off your diet once in a while stimulates the thyroid gland and can “wake up” your metabolism. Cheating in a sensible way will help steer you toward success in the long-term. While you don’t have to allow yourself a cheat day, you may reap some benefits when choosing this weight-loss strategy. While it’s best to skip the junk food, especially while dieting, allowing yourself one cheat day can help you feel satisfied. A cheat day isn’t mandatory when dieting but it often helps curb week-long cravings, allowing you to refocus in the week to come. If you’re having trouble sticking with one specific reduced-calorie diet, try a low carbohydrate diet which may allow you to eat more of the foods you enjoy with the exception of carbs. Eating the same thing all the time can be boring and drag you down, both mentally and physically. Furthermore, severely restricting certain foods makes it difficult to stick with a diet long term. A cheat day often helps dieters change up their routines and eating patterns, and increase variety and certain nutrients in their diets. Allowing yourself an incentive for meeting diet or weight loss goals appears to be an effective strategy for changing dietary behavior, at least short term, according to a review published in 2014 in the Journal of the Academy of Nutrition and Dietetics. However, your reward doesn’t have to be junk food or a cheat day. Financial incentives appear to work, note researchers who conducted this study. If a cheat day isn’t your style, try rewarding yourself with a new outfit or movie night instead. If you’re following a very restrictive diet, or are eating the same diet foods daily, allowing yourself one cheat day may help you obtain nutrients your body needs more of. For example, if you’re eating the grilled chicken breast or baked fish every day, try changing it up and choosing lean red meat on your cheat day. Or, if you have been following a low-fat or low-carb weight loss diet, eat more fats or carbs on your cheat day to ensure your body doesn’t become deficient in nutrients like fiber or omega-3 fatty acids. While you may think of cheat days as being filled with ice cream, candy bars, doughnuts, and soda, a cheat day loaded with sugar may prove to be detrimental when you’re trying to shed pounds. Sugary foods can be addictive just like drugs, which is why some people can’t control their sugar intake, according to a review published in 2013 in Current Opinion in Clinical Nutrition and Metabolic Care. 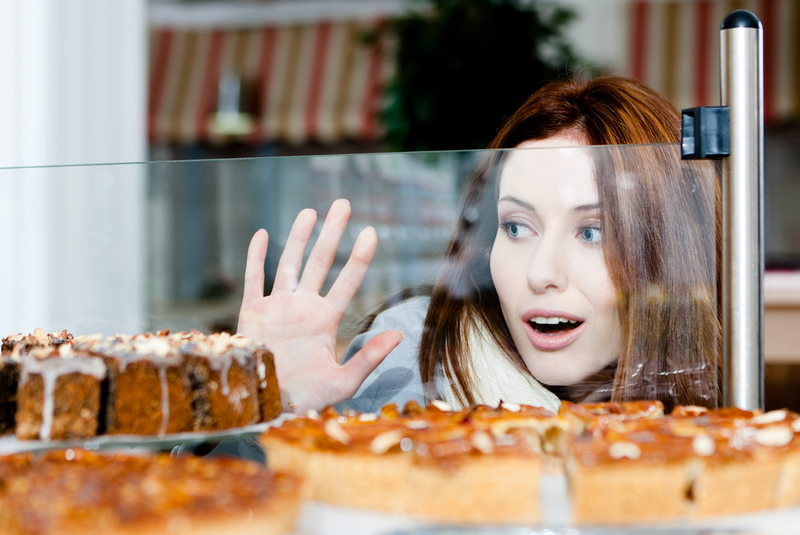 Fortunately, sugar cravings often diminish over time after abstaining from sugary foods. So if you have difficulty controlling your sugar intake, try to avoid sugary foods all costs even on your cheat days.